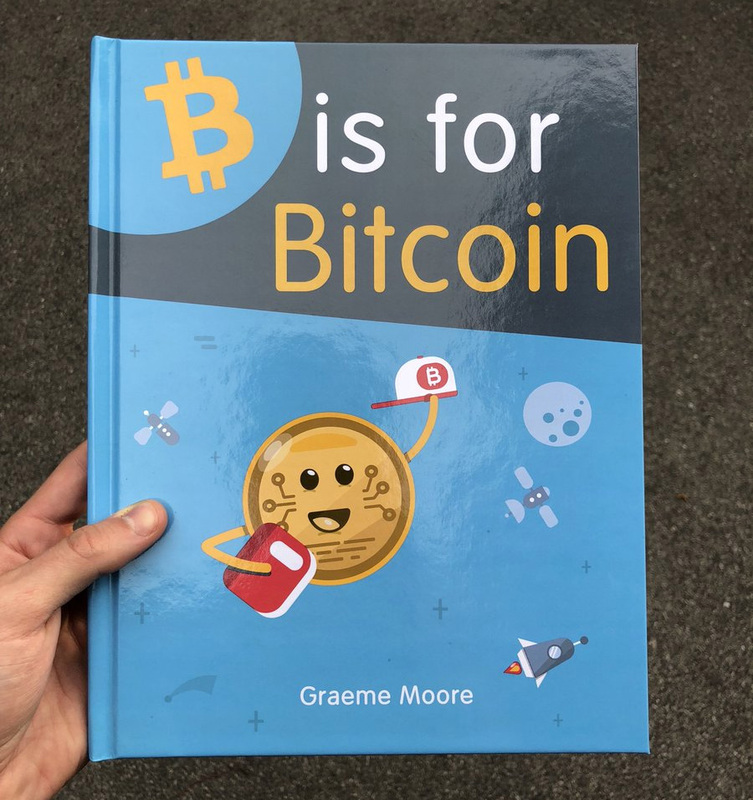 “B is for Bitcoin” is an ABC book for children about Bitcoin and cryptocurrency written by Graeme Moore, and it’ll be available for purchase on Amazon in September. On the official website you can subscribe to get notified when the book is available for purchase. Could be a great way to educate children about Bitcoin and cryptocurrencies in an easy to understand way. This definitely marks another milestone in the history of Bitcoin and cryptocurrencies.